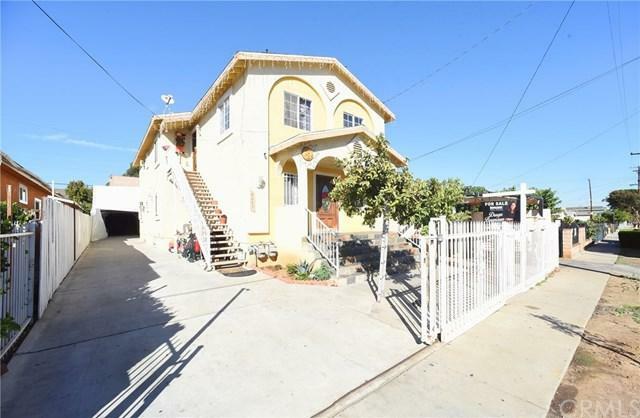 Huge Price REDUCTION - motivated sellers - East Los Angeles move-in ready Income Property LOCATION, LOCATION LOCATION. 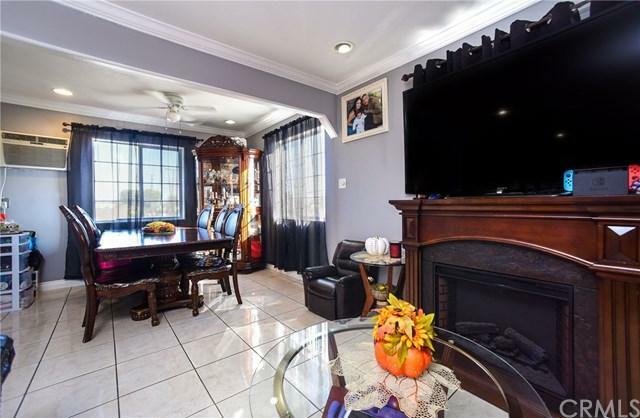 Come and Take a Look at this unique 4/bedrooms and 2/bathrooms each unit DUPLEX. Rents are sky high and TODAY now is your opportunity to live rent FREE or pay a very minimum portion of your mortgage. Live in one unit and rent the other unit at no less than $2800.00. 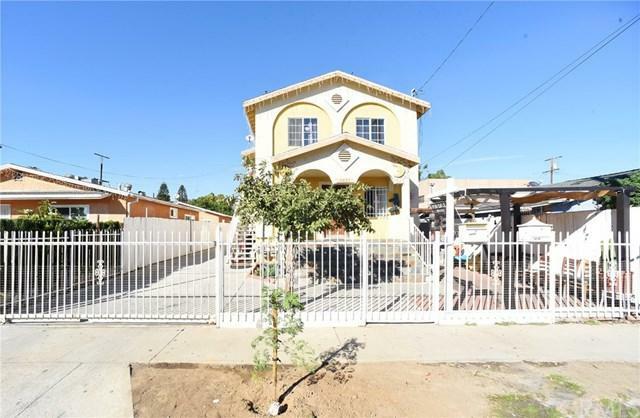 Both units will be delivered vacant at the close of escrow; don't miss out on this opportunity to become a homeowner and an investor at the same time by purchasing this investment property that is only 15 minutes away from Downtown LA, and South Pasadena Downtown, 5 minutes away from Cal State University and Montebello. Each unit comes with it's own laundry room, separate gas and electrical meter. (2) detached car garage for each unit plus plenty of space to park 3 or more cars without blocking the driveway. 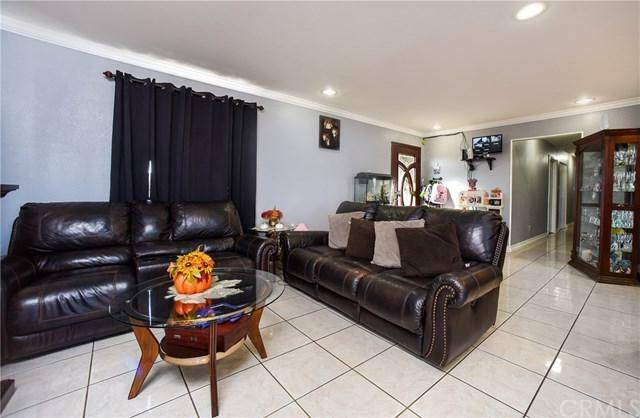 Sold by Albert Arroyo of Priority Real Estate & Lending.